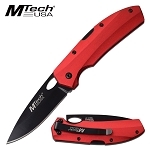 Wholesale knives for sale at great low discount knife prices. Our pocket knives are top quality best pocket knives available in the United States. 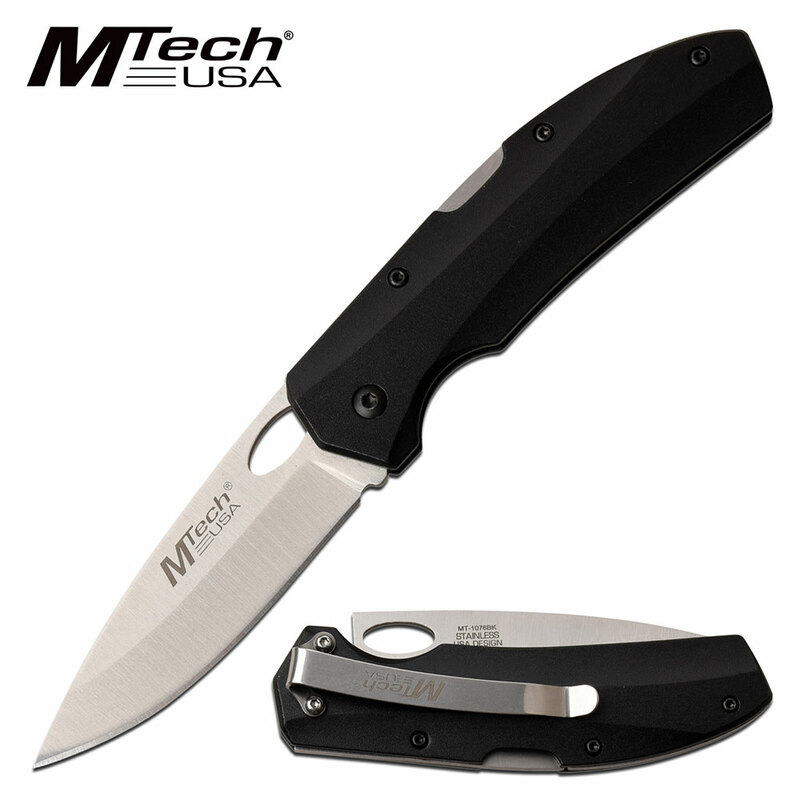 These EDC knives are very good for personal security. This cool knife for sale is 7 inch long in open length. It has a legal 3 inch steel blade. 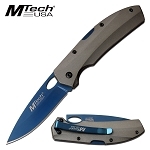 The anodized aluminum handle is 4 inches long and has a pocket clip attached.